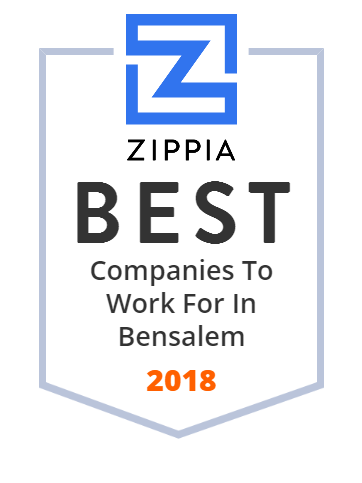 We hand-curated a list of the best companies to work for headquartered in and around Bensalem, PA using data on salaries, company financial health, and employee diversity. Metro Public Adjustment, Inc. takes the anxiety out of settling a property owner's insurance claim. Metro can make the difference between the minimum amount that the insurance company offers and the maximum amount that the property owner is entitled to. Parx Casino and Racing is a horse racing venue and the largest casino gaming complex in Pennsylvania. The Public Adjusters who care about you and your most valuable assets. Wind damage, water damage, fire damage, ice damage, roof damage at your home or business. Digital Acceleration for Highly Regulated Companies | Quality-Ingrained | Compliance-Embedded | Unified Operational. Stylish haircuts, hair color, balayage & more for a great price. Book an expert hair stylist now. Get a new haircut, hair color and hairstyle that you love. Full Line Metals Service Center with 10 locations in the Eastern US. Headquartered in Bensalem, PA.